The all new SSW series pure sine wave inverters from Samlex offer a new option for powering your sensitive applications. 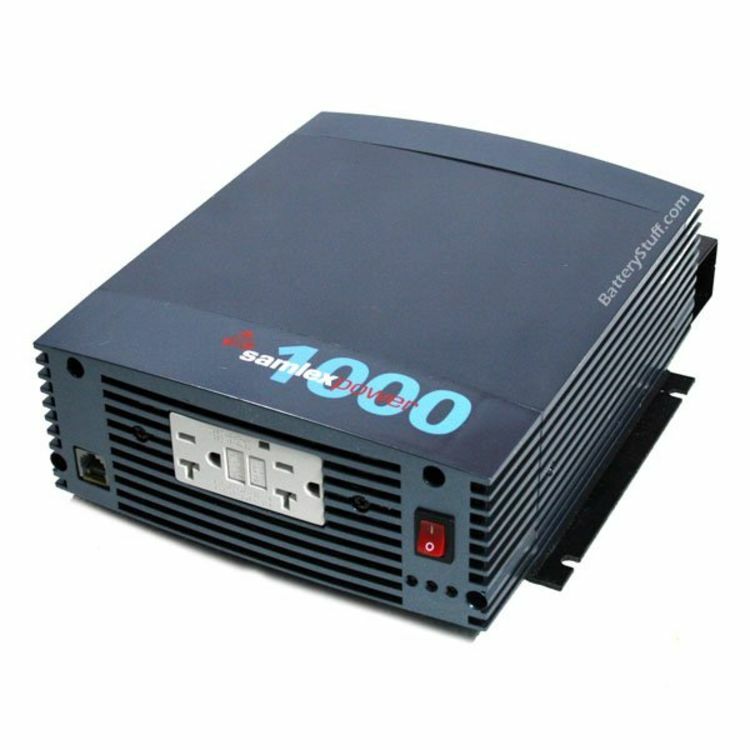 The SSW-1000-12A is a heavy duty inverter meant to power high draw systems. 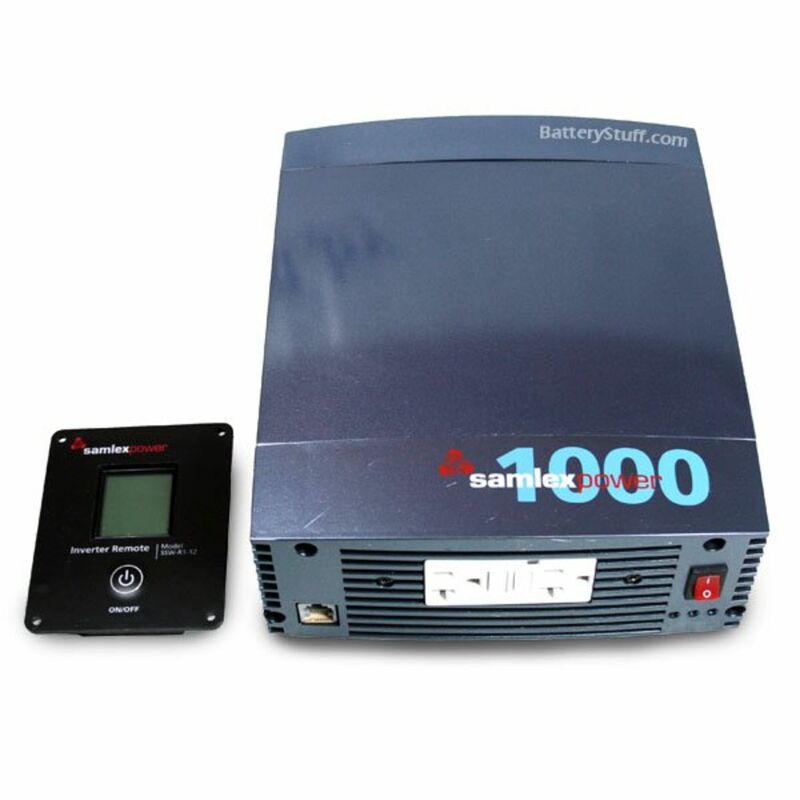 With a surge rating of 2000 watts, the SSW-1000-12A can be used for mid sized audio systems, boats, rvs, emergency backup, and any midsize electronics. Other applications would include service vehicles, telecomunication, construction sites, computers, printers and more. 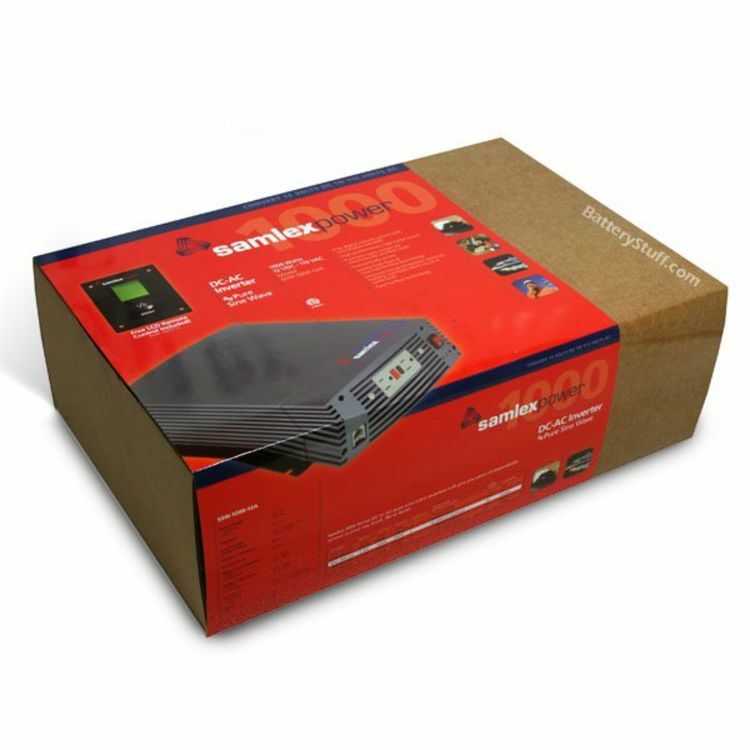 Do you own the SSW-1000-12A? Please, tell us what you think about it. It helps us provide you with better products. Please note that it may take up to 72 hours for your review to appear. Pros: The Samlex inverter has preformed as expected. The cost per watt ratio is good. The only draw back is the fan noise but at least I know the electrical components aren't being fried. For the money it is good sine wave inverter. Cons: The fan noise under heavier load.